Nestled high in the valleys of the Andes, the Peruvian city of Huaraz has become a mecca for hikers, climbers, and everyday outdoor enthusiasts alike. 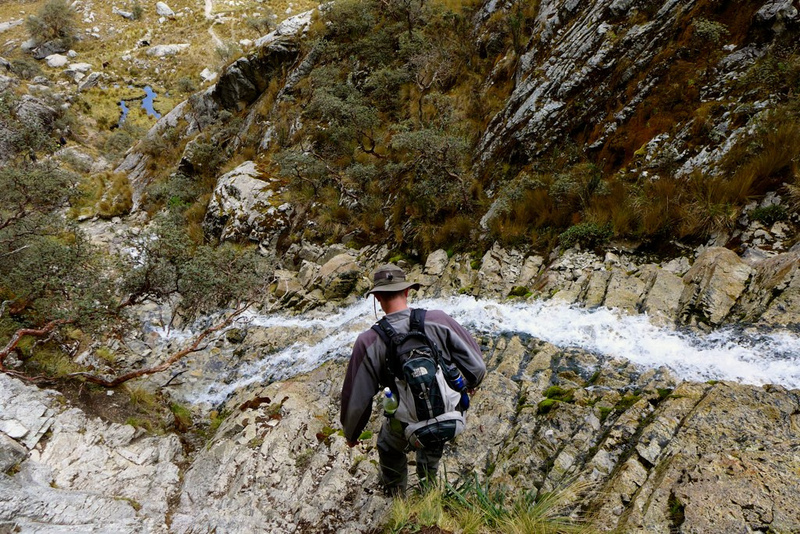 Most come to traverse the incredible Santa Cruz trek or its larger cousin Huayhuash, two stunning multi-day adventures which offer some of the most spectacular scenery in Peru. But before tackling these serious endeavors, it’s important to spend some time acclimatizing to the dizzying altitude. Here are some suggestions for day trips around Huaraz. 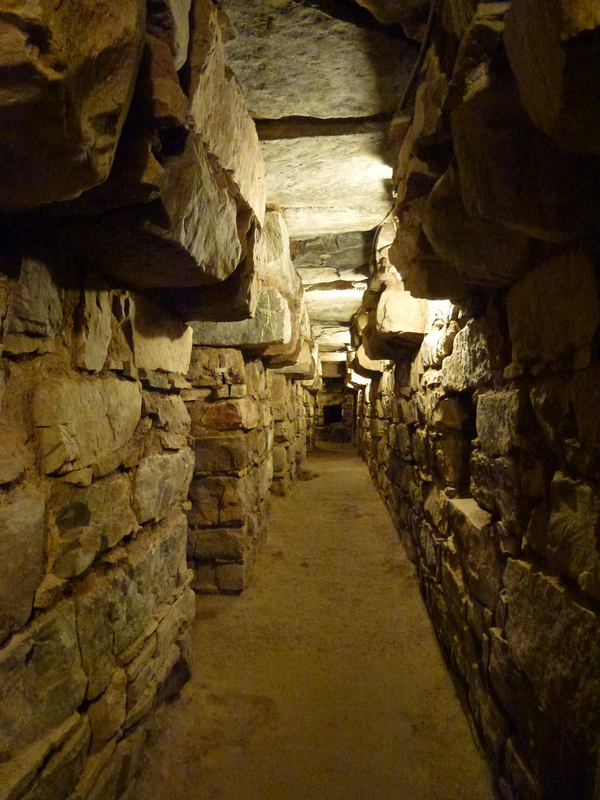 Rather than heading straight to the mountains on your first day, ease into high-altitude life by embarking on a laid-back sightseeing tour of the mysterious pre-Incan archaeological site known as Chavín de Huantar. Peruse the informative museum to learn about its fascinating history before descending underground to explore the dark chambers where indigenous shamans undertook psychedelic ayahuasca ceremonies. 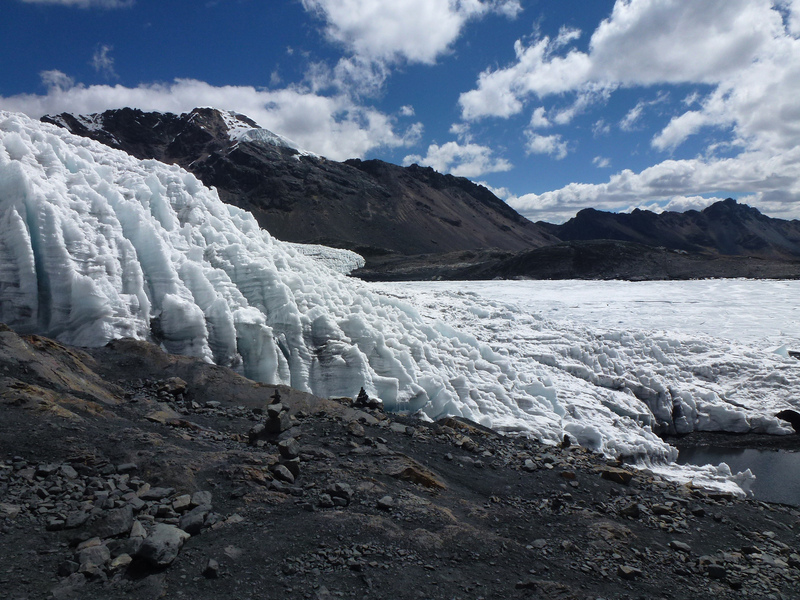 Experts recommend the casual stroll along the northern edge of the expansive Lake Parón at 4,200 meters (13,780 feet) as the perfect first acclimatization hike. Very little uphill walking is required on the trail, which runs parallel to the lake and offers stunning views of the vertical cliffs that form this breathtaking U-shaped valley. Another easy acclimatization hike is a trip to Glacier Pastoruri, which is about a three-hour drive from the city. The hour-long journey passes bizarre high-altitude trees, the translucent Pumashimin lake, and a series of centuries-old cave paintings before arriving at the awe-inspiring glacier. 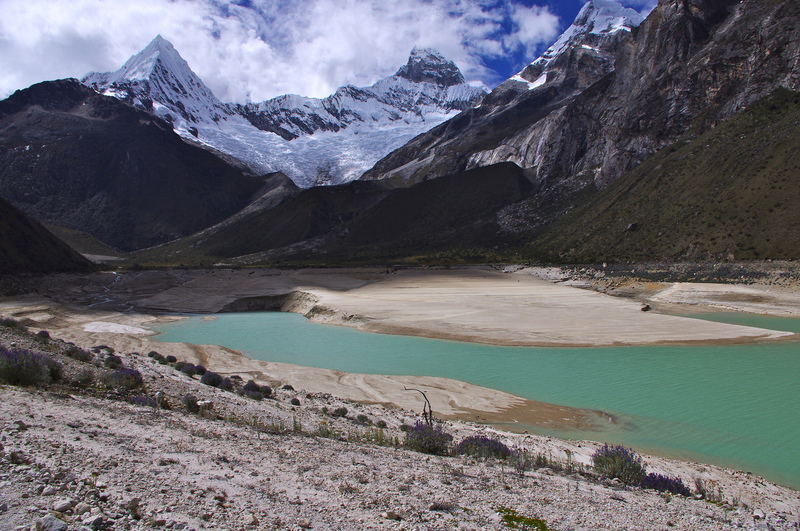 A medium difficulty option is the three-hour loop around Wilcacocha Lake some 45 minutes southwest of Huaraz. Although the scenery may not be as spectacular as the other options on this list, it’s close proximity to town makes it a hit with those looking to minimize time sitting on a bus. This challenging full-day tour, which departs early in the morning, stops at the picturesque Lago Llangancuco before ascending on a steep three-hour hike uphill to the spectacular Laguna 69. Famous for its ridiculously bright turquoise-colored water flanked by a series of imposing snow-capped peaks, this 4,572-meter (15,000-foot) marvel is a true highlight of the region. In a challenging day hike that is sure to get those lungs and legs working, a steep four-hour ascent will lead hikers to this beautiful glacial lake. Although it has excellent views of the Cordillera Blanca and a unique stop at an archaeological site on the way back, the route is particularly popular for its close proximity to the city. Another solid workout for those really looking to get into gear, Laguna Churup requires a good three-hour slog up a steep and challenging hill. After arriving in the nearby village of Llupa, hikers pass through a quaint rural region before embarking on the trail to the lagoon. The route gets particularly exciting near the top where trekkers must scramble up a series of rocks adjacent to a slippery waterfall, so it’s imperative to mind your step.